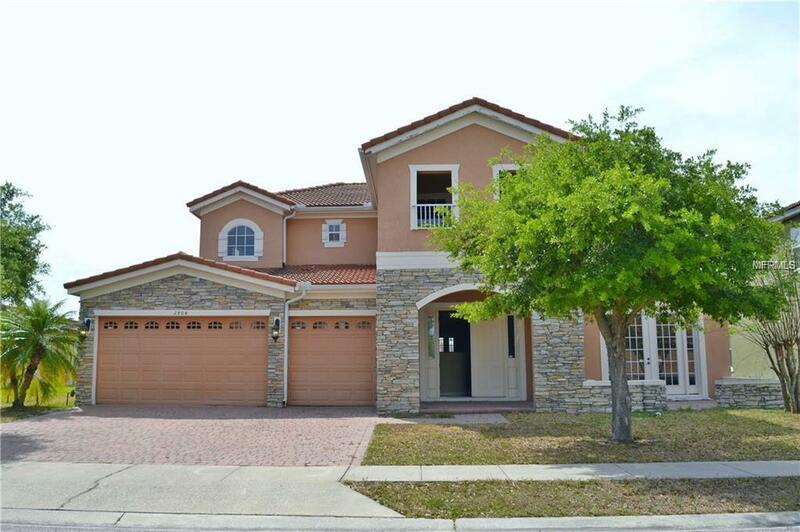 Come check out this beautiful 2 STORY 5 bedroom POOL home with a POND. 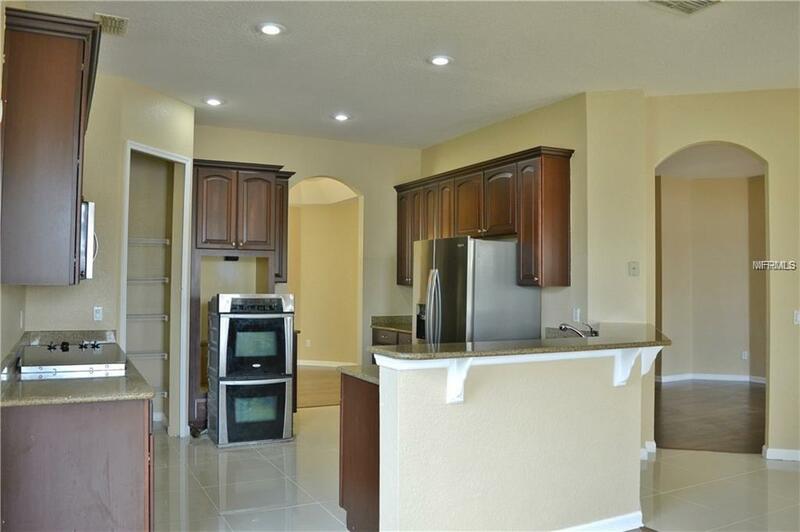 This home features a 3-CAR GARAGE, LAMINATE and PORCELAIN FLOORING THROUGHOUT, GRANITE COUNTER TOPS, STAINLESS STEEL APPLIANCES, SECONDARY KITCHEN UPSTAIRS/ IN LAW SUITE. 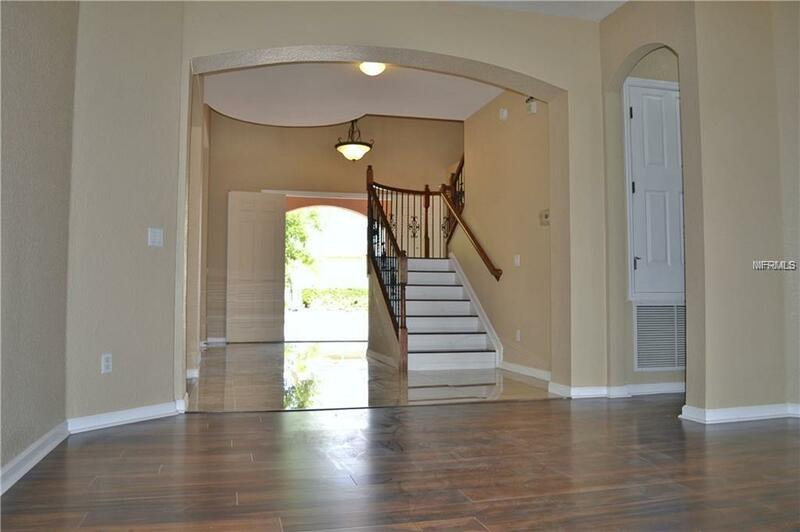 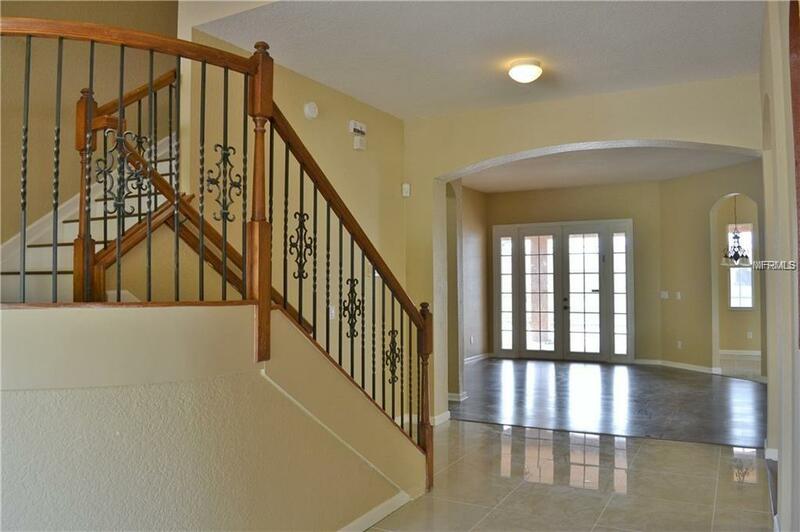 Within minutes from Lake Nona, the AIRPORT and close to the theme parks in a gated community!